(UNION CITY, NJ) — Following the election of President-Elect Donald Trump, State Senator and Union City Mayor, Brian P. Stack issues his support to undocumented immigrants residing in Union City and throughout Hudson County. 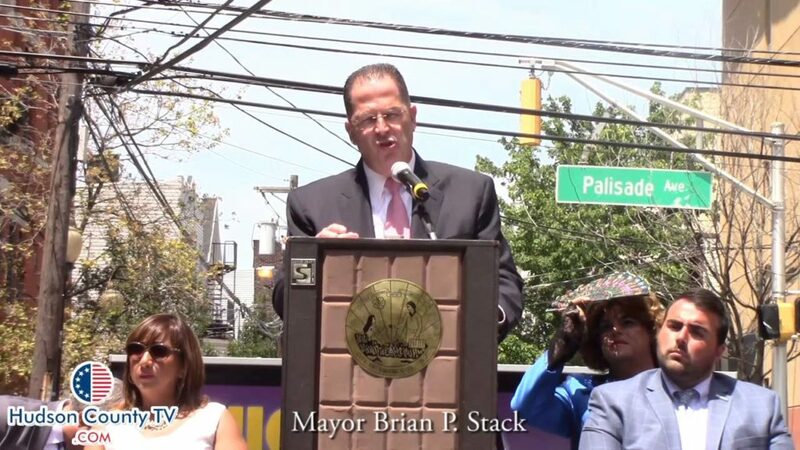 “Ninety-five percent of Union City residents are of Hispanic descent,” said Mayor Stack. “They are our neighbors, our friends and our family. They are a part of our community and a part of what makes Union City such as great place to live.” Mayor Stack contends that he will remain in support of the undocumented immigrants in his community and throughout the country. “Undocumented immigrants provide an economic and cultural benefit to our community and to our country. I will not support any policy that will hinder economic growth and rip families apart,” said Stack.